We offer a single access pipe relining system to rehabilitate existing building service laterals without the need of extensive digging and liability. Now you can service pipelines in diameters from 2" to 8" in less then a day and in most cases less than 3 hours! This "true" inversion method allows the Perma-Lateral™ lining materials to negotiate 22's, 45's and sweeping 90's with ease. Our liner material allows our installers to line through 4" - 6" transitions without changing the structural properties of the liner. The Perma-Lateral™ Lining System / Cured-In-Place Pipe (CIPP) is approved for lining existing 2" to 8" diameter pipelines in the City of Los Angeles, Ca. The approval has been granted by the City of Los Angeles, Ca. Department of Building and Safety per strict Los Angeles Plumbing Code (LAPC) requirements and 3rd party testing. Perma-Lateral™ Lining Materials meet their strict non-stretch liner requirements. Only Perma-Liner™ provides non-stretch lining materials.﻿﻿﻿﻿ Only Perma-Liner™ provides non-stretch lining materials. 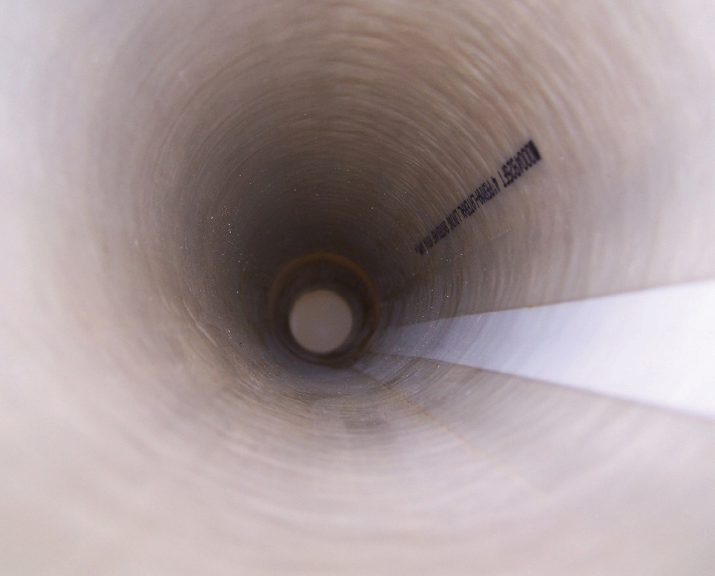 The Perma-Lateral™ liner allows the installer to invert the liner through the existing builidng sewer pipeline to the city main sewer connection without stretching into the city sewer main. 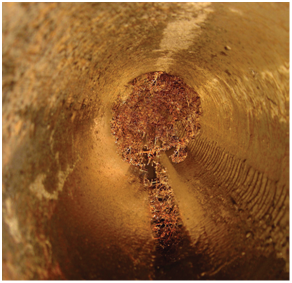 Normal felt liners can stretch into the city sewer main and cause blockages that require emergency digging and/or robotic cutting devices. This is how the Perma-Liner Lateral technology works. It will save you both TIME and MONEY by removing additional costs for digging up your front yard or cutting up a road or driveway to get to the pipe. Don't hesitate to ﻿contact us ﻿with your questions or comments. Please see our Contact Us page for complete contact information.